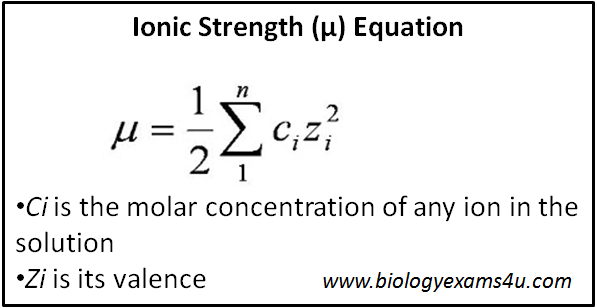 μ is Ionic strength, Ci is the molar concentration of any ion in solution and zi is its valence. Ans: a. Decreasing energy required to form the transition state. a. Making a complex of all four reaction centers. b. Locating all four complexes in the inner membrane. c. Ubiquinones and cytochrome C.
a. HMG-CoA reductase is the key regulator of cholesterol biosynthesis. b. Biosynthesis takes place in the cytoplasm. 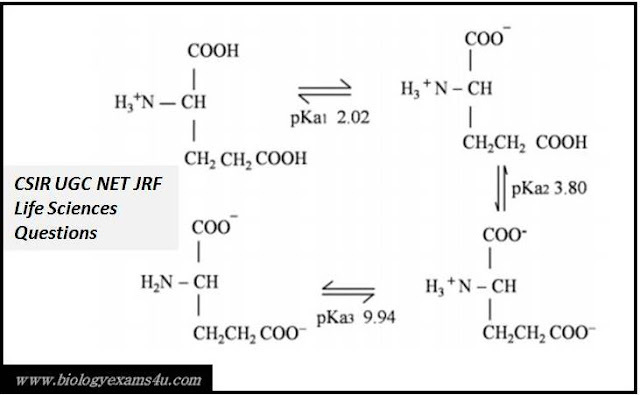 c. Reduction reactions use NADH as cofactor. d. Cholesterol is transported by LDL in plasma. Ans:c. Reduction reactions use NADH as cofactor. 1. Ether and ester bonds. 2. Ester and amide bonds. 3. Amide and ether bonds. Ans: 2. Ester and amide bonds. a. to pump out lactic acid from muscle. 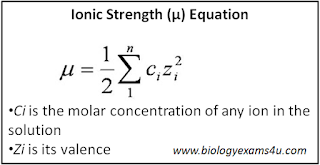 b. to increase the concentration of lactic acid in muscle. c. to reduce dissolved carbon dioxide in blood. d. to make ATP for gluconeogenesis. Ans: d. to make ATP for gluconeogenesis.